Giant retailer Amazon is reporting that Briton's growing paranoia with being overweight is driving up the shopping trend of purchasing so-called 'superfoods'. 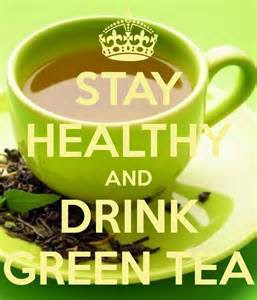 Foods ranging from green tea to coconut oil, chicken-bone broth and aloe vera juice are in high demand say Amazon. 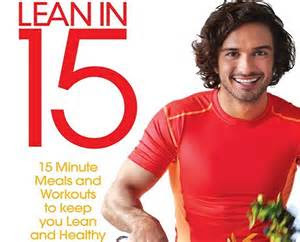 So too are health and fitness books, particularly those by body coach Joe Wicks. His 'Lean In 15' book - a collection of recipes and workouts as been the most pre-ordered food and drink title that Amazon UK has ever seen. This has sparked the sales of tenderstem broccoli, a key ingredient in Wicks recipes. Spiralizers, of which I have one, that turn courgettes and carrots into pasta shapes are selling well, while activity trackers such as Fitbit are also proving popular. Food blenders seem to be a big seller from Amazon's kitchen range, alongside other gadgets and garden gear like home-smoking ovens, solitary bee hives and pollinated bee logs. Have you got your bee log yet?